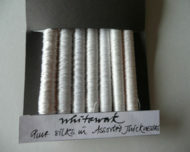 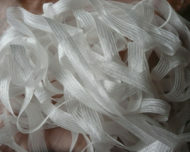 This pack contains 12 spools of assorted weight silks in Whites, Naturals and Creams going towards Biscuit. 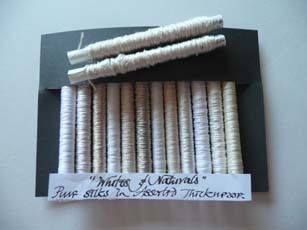 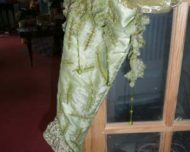 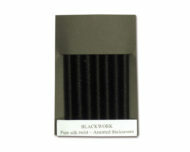 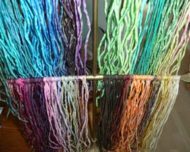 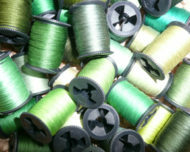 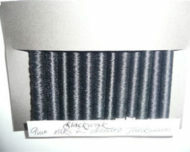 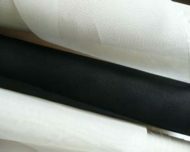 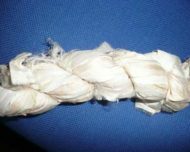 There are two additional spools attached which are textured – Silk Noil and Wild silk. 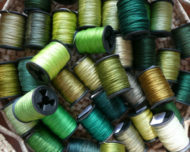 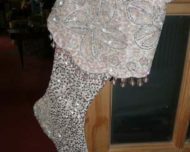 Works well for free hand embroidery.